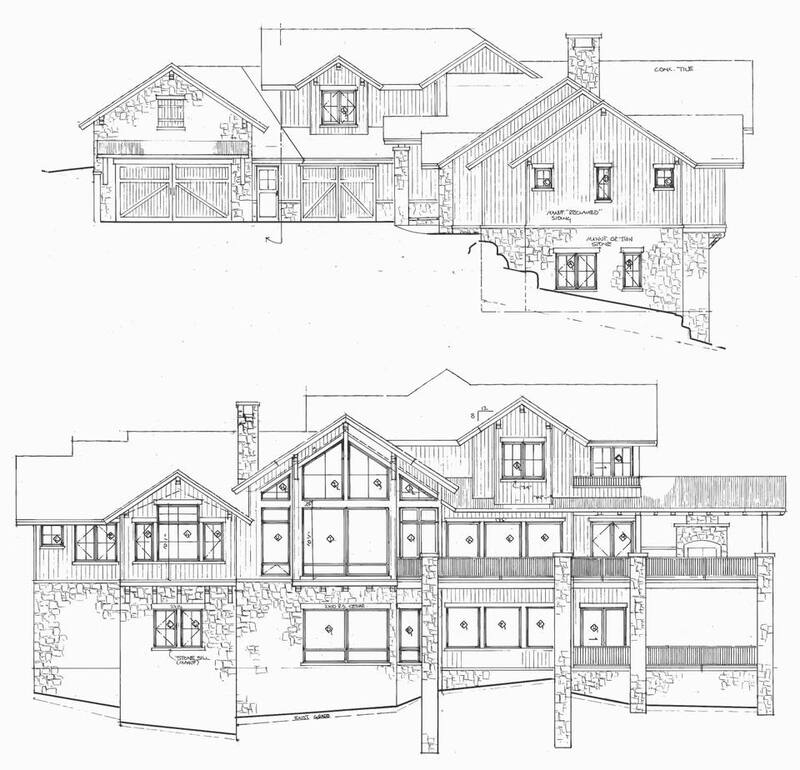 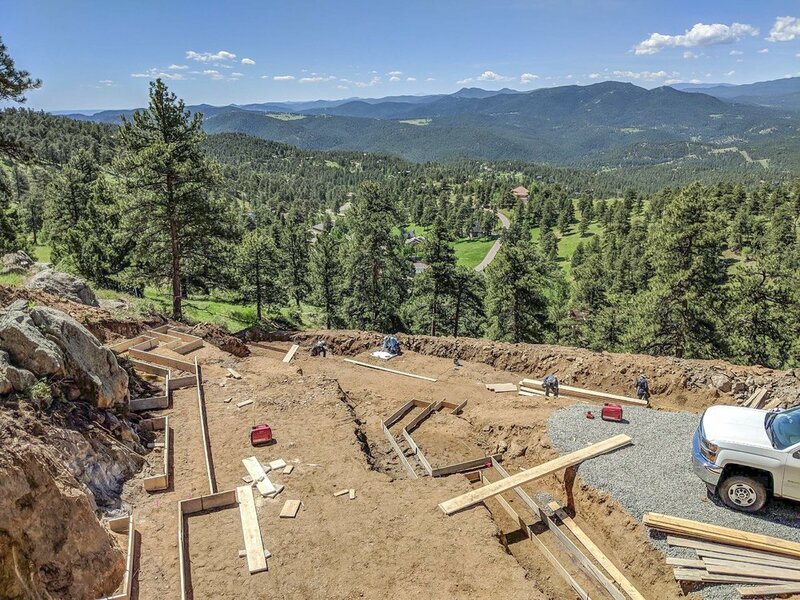 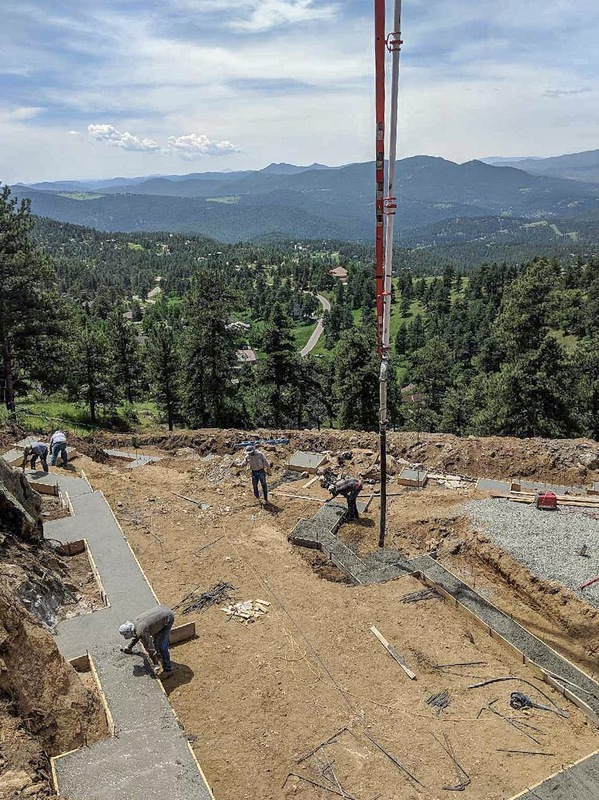 This 6,500 sqft tri-level home will showcase rustic, reclaimed wood and prominent stone siding and will include plenty of opportunity for capturing the scenic vistas of their land. 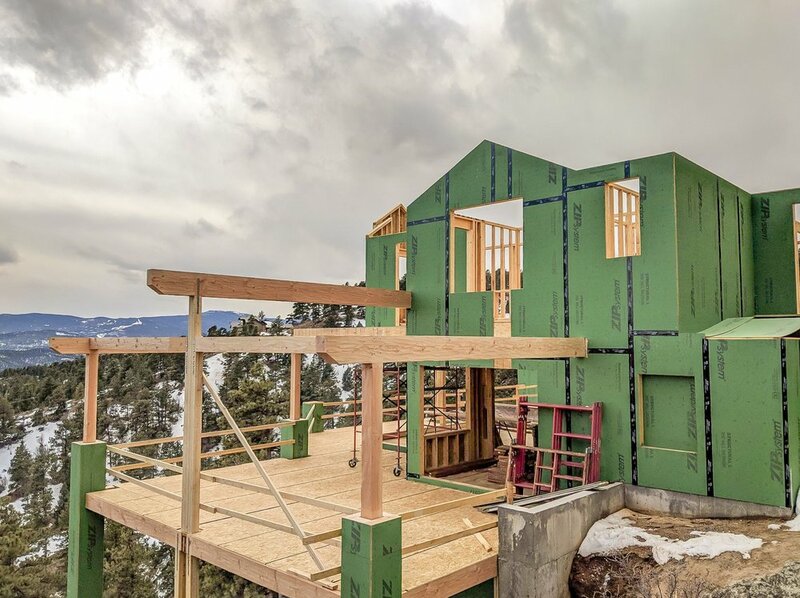 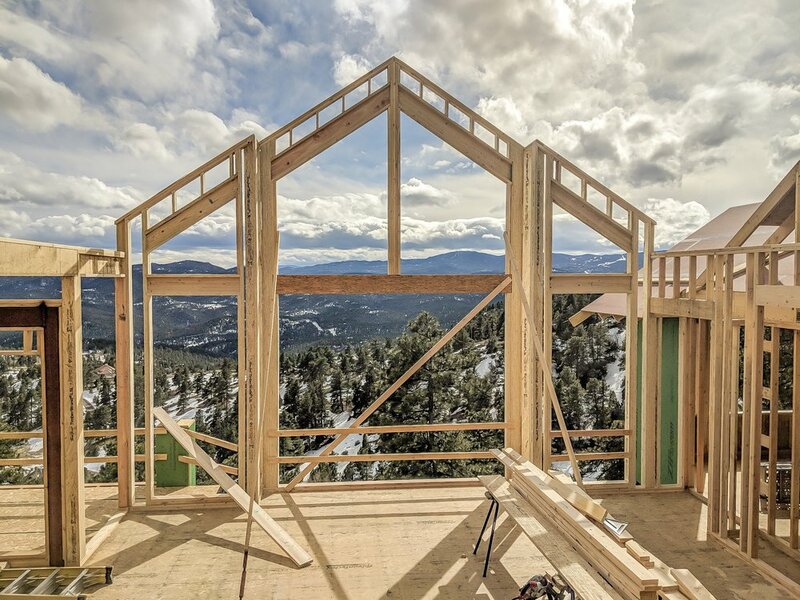 From the great room window wall to covered outdoor porches on all levels, this home will be built to flow alongside the slope of its scenic mountain lot. 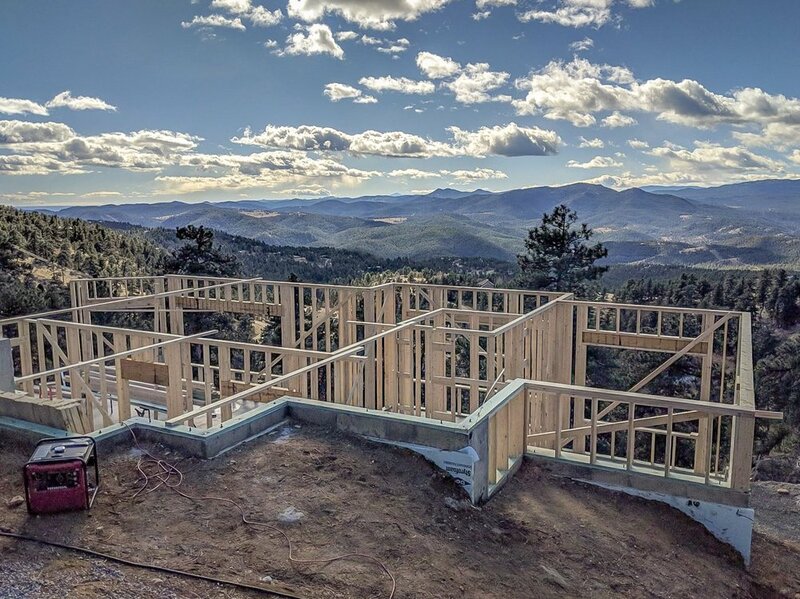 Complete with amenities like a bunk room, lower level bar and rec room and upper level photography studio, Crescent Moon is truly a dream home for the excited homeowners. 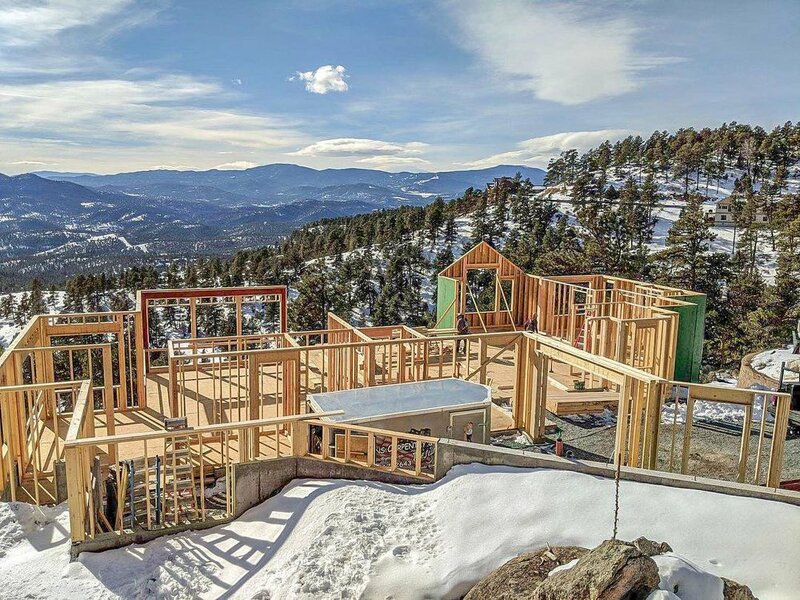 Stay tuned for progression photos of this spectacular home.